Be the envy of your neighborhood! 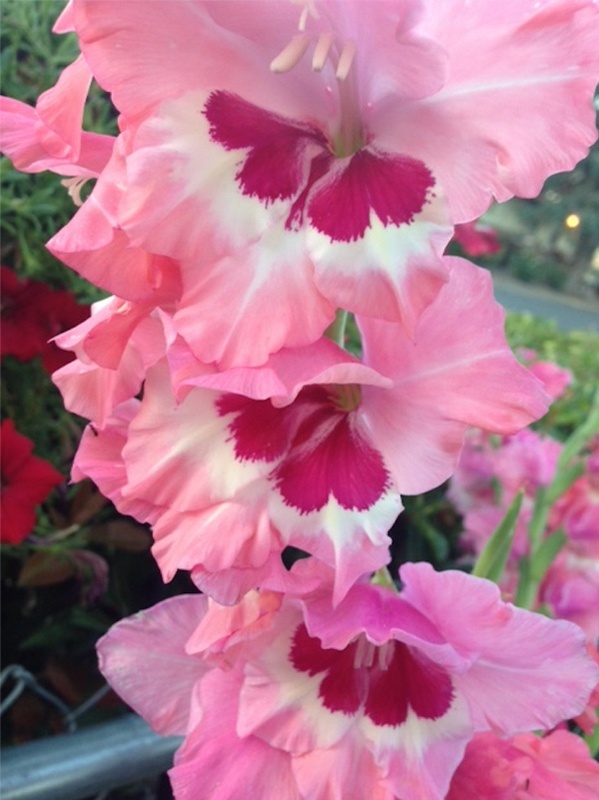 A brightly colored flower garden adds interest to any yard. 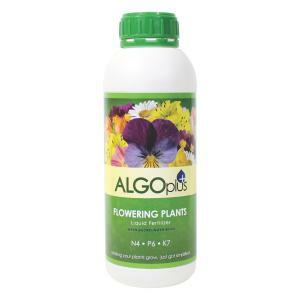 Algoplus Flowering Plants 4N-6P-7K has just the right formulation to supply all the necessary nutrients for bigger, better, and healthier flowers.